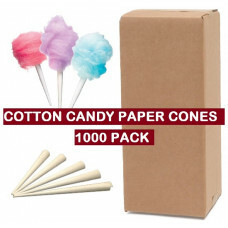 Cotton Candy Cones These Paper Cotton Candy Cones are the most popular way to serve Cotton Candy Sugar Floss. 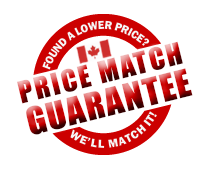 They are very economical and easy to use. NEW Party Size - 100 cones per carton.